Pulse Ox Sleeve, manufactured by Hopkins Medical Products, is a cost-effective solution for individuals that are prone to losing their fingertip pulse oximeters. 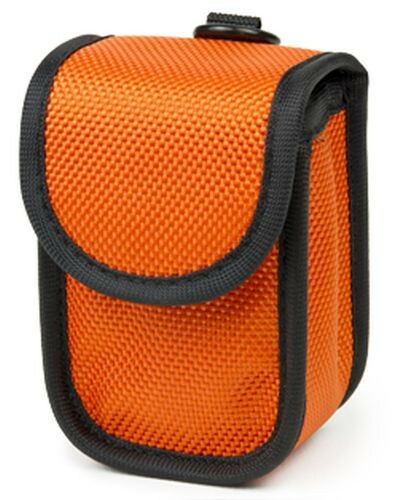 Being made of a brightly colored and durable fabric, many individuals are able to quickly spot their protective carrying case. 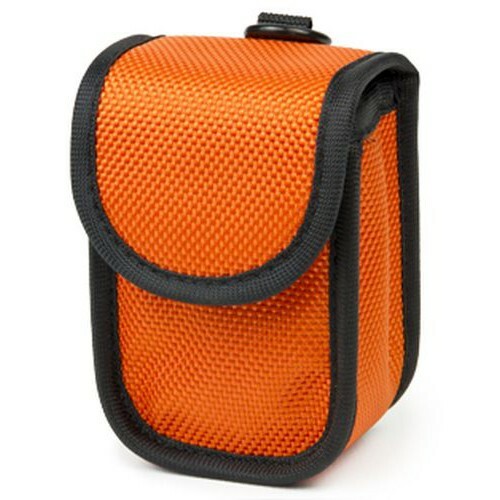 The Pulse Ox Sleeve is compatible with most brands and styles of fingertip pulse oximeters. Fits most brands and styles. Application: To protect a fingertip pulse oximeter.